AnÃ­kÃ© has to hawk Ã¨ko every morning but that does not stop her from going to school. She loves school and wants to be a doctor. However, her mother has decided her fate: once she finishes primary school, she will join her Aunt RemÃ­ in the city as a tailor. 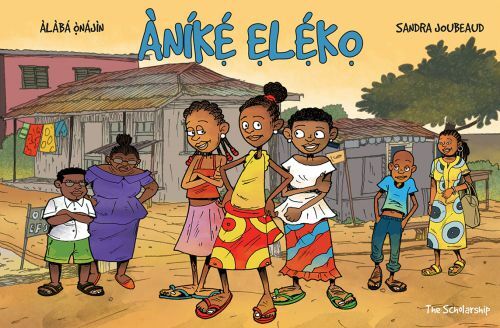 When a mystery guest visits Ã€nÃ­kÃ©'s school, she has the chance to win a scholarship that will change her fate. Will the help of her friends Oge, ÃŒlÃ©rÃ­ and Ã€rÃ­yo the cobbler be enough? of one girl's courage in the face of opposition to her dreams.